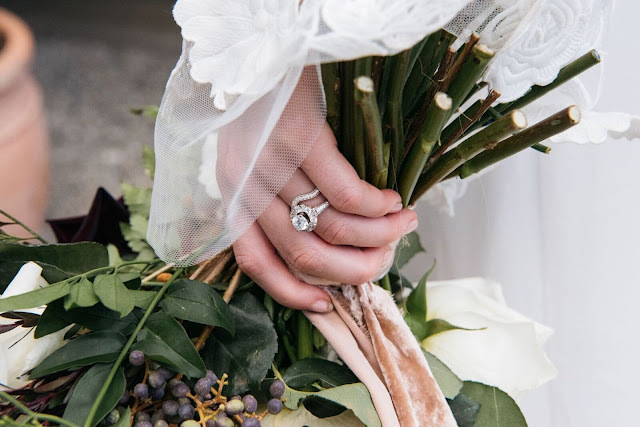 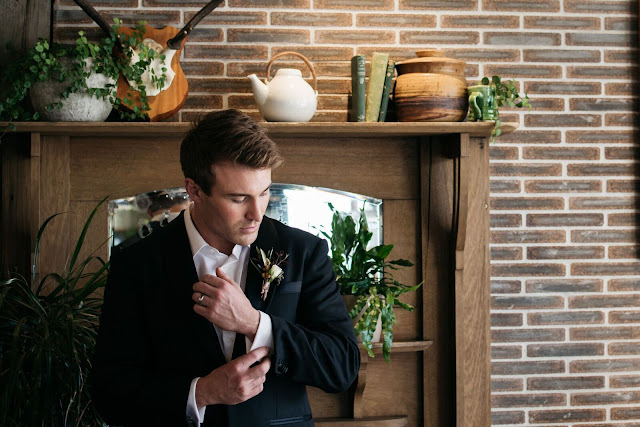 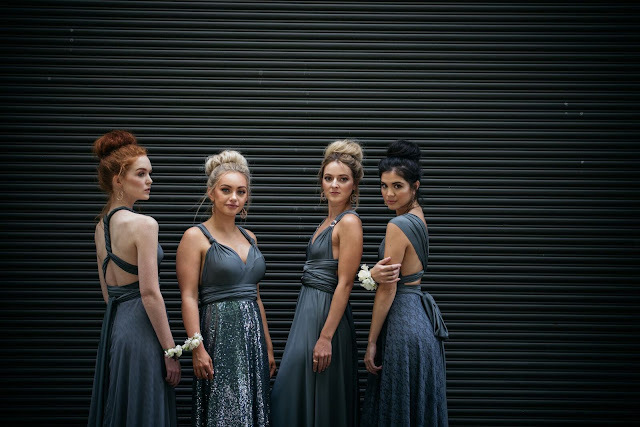 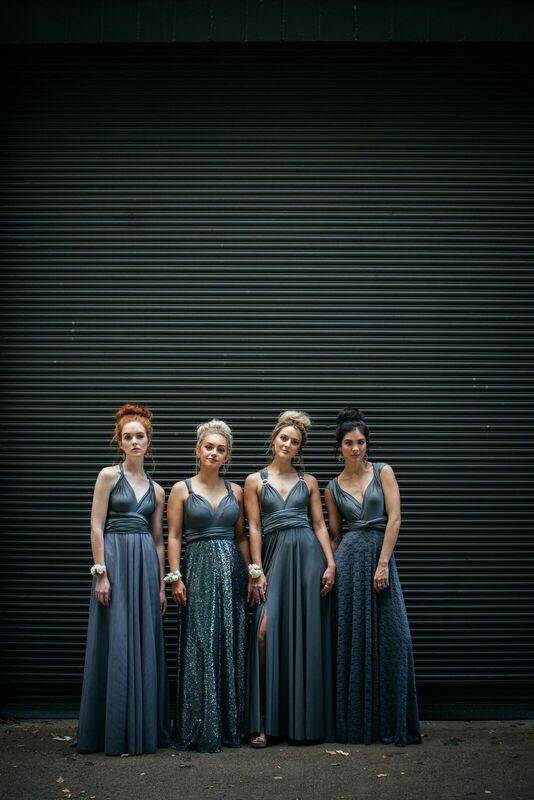 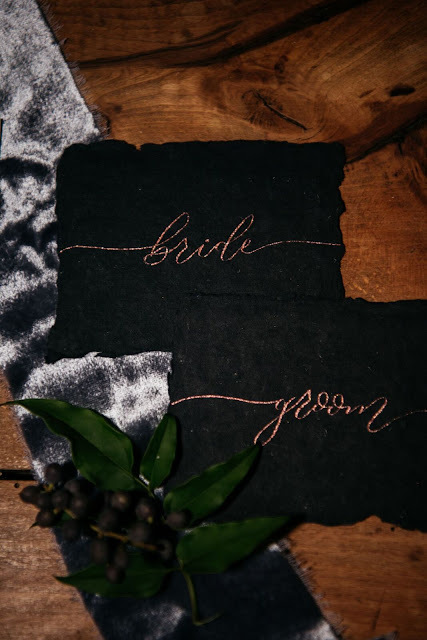 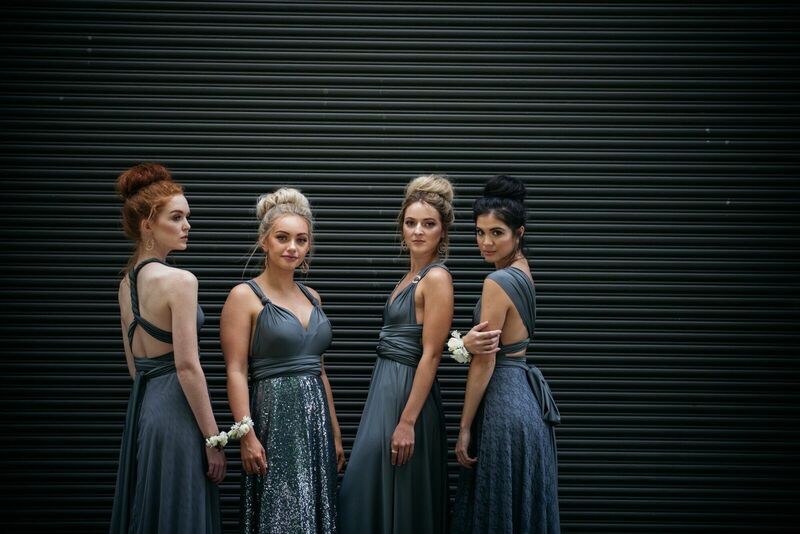 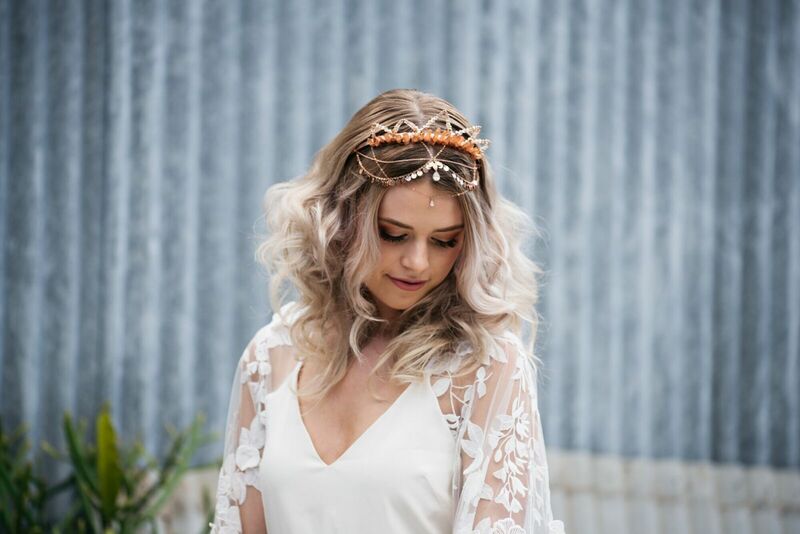 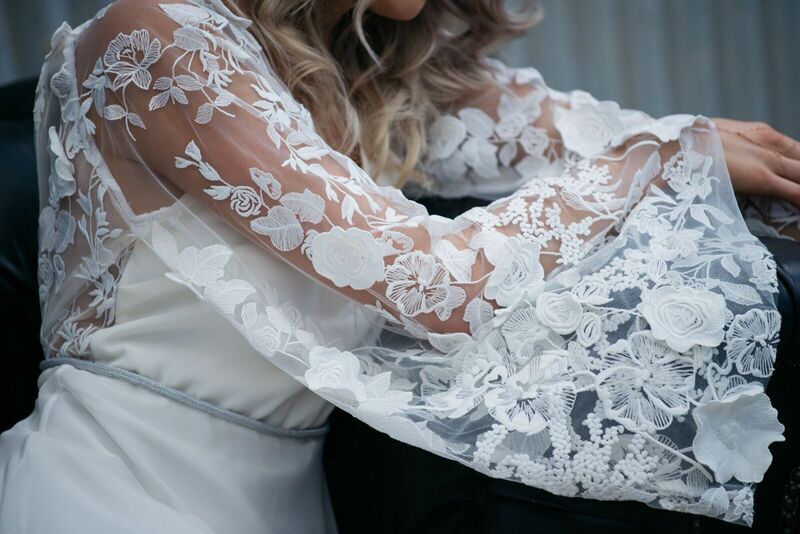 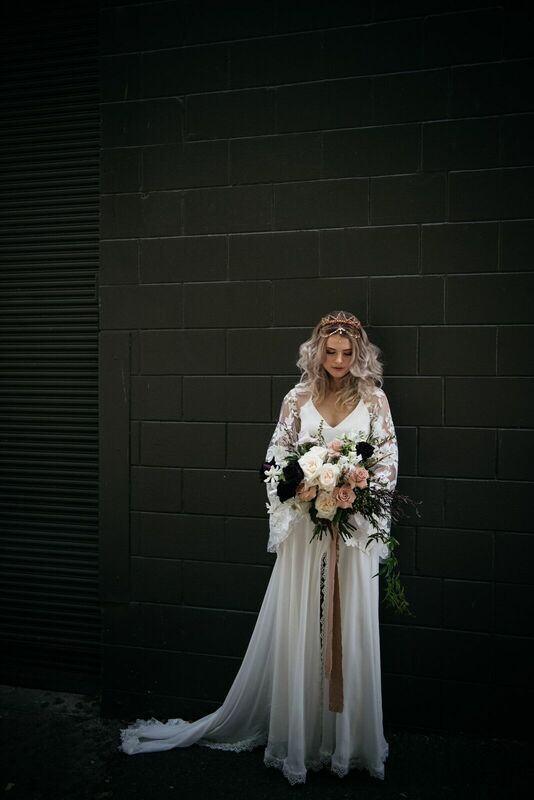 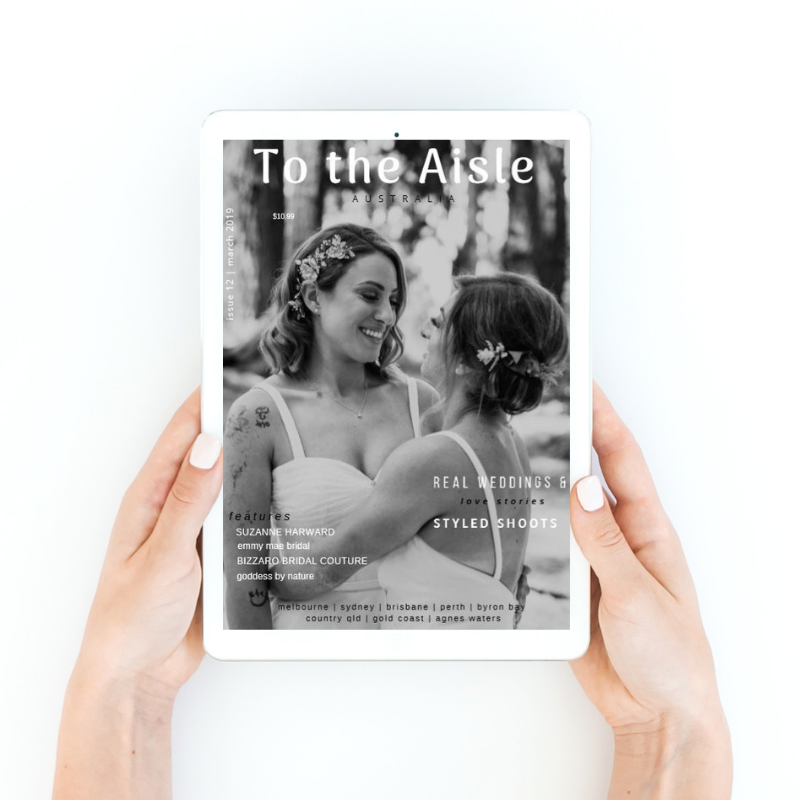 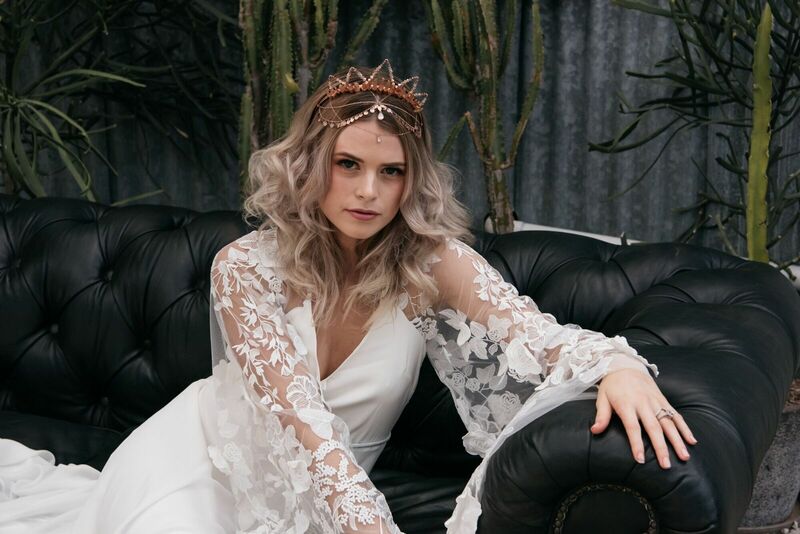 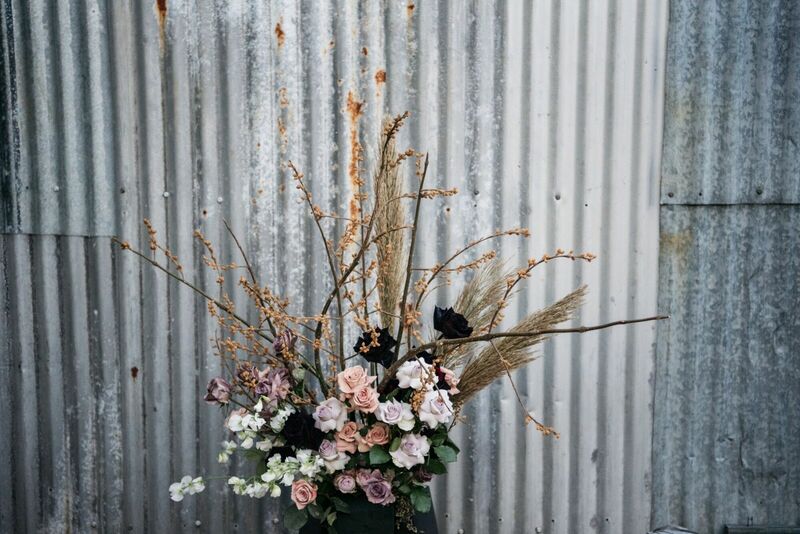 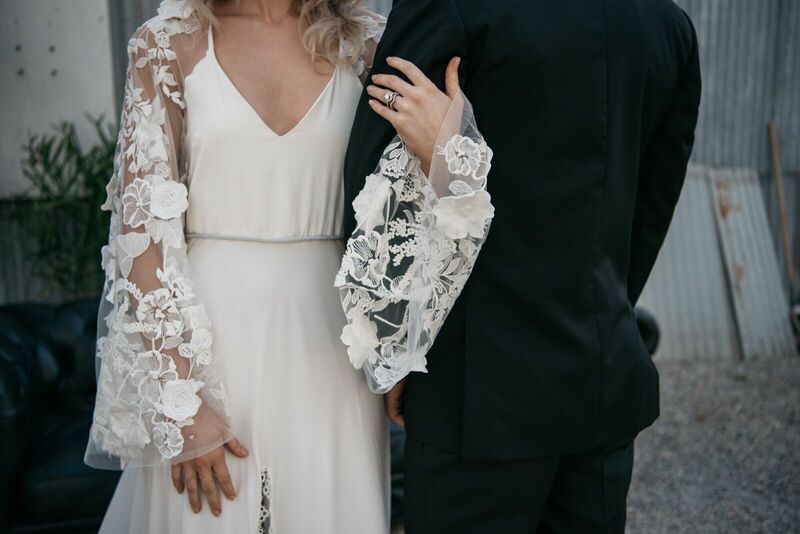 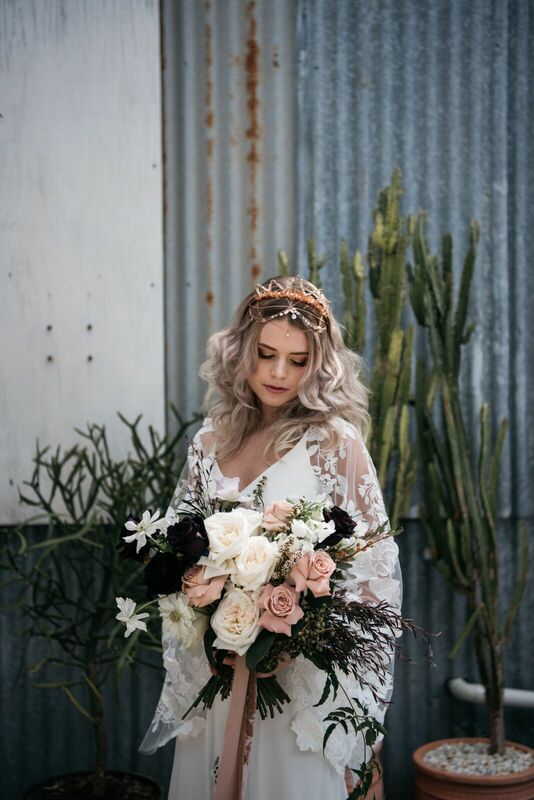 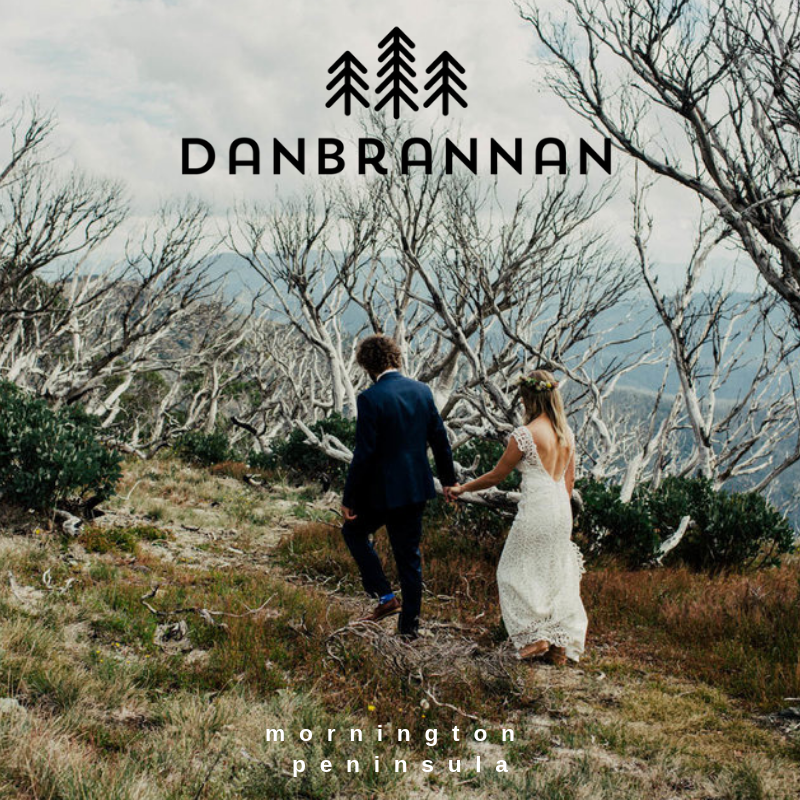 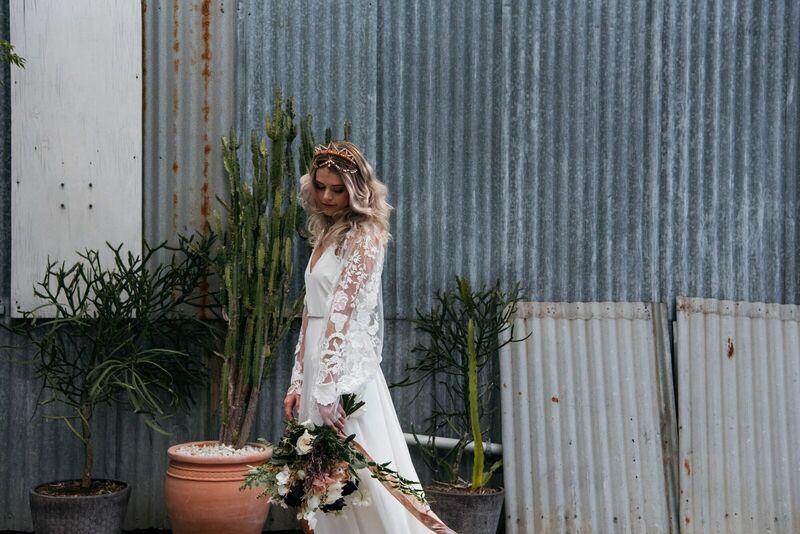 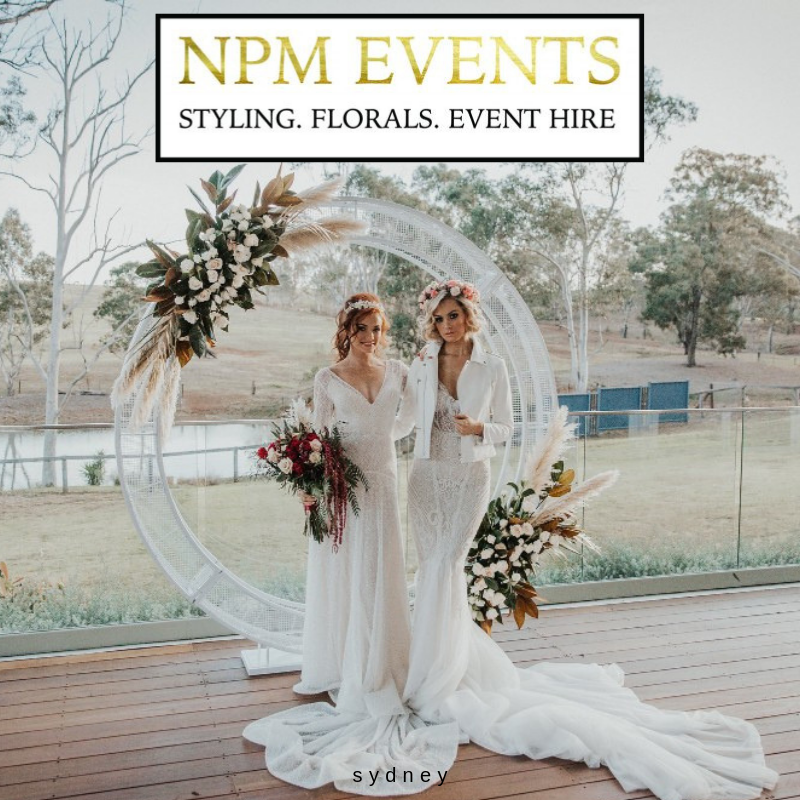 25 Wedding creatives joined forces and these are the magnificent effects from their styled Wedding shoot at The Black, Brisbane. 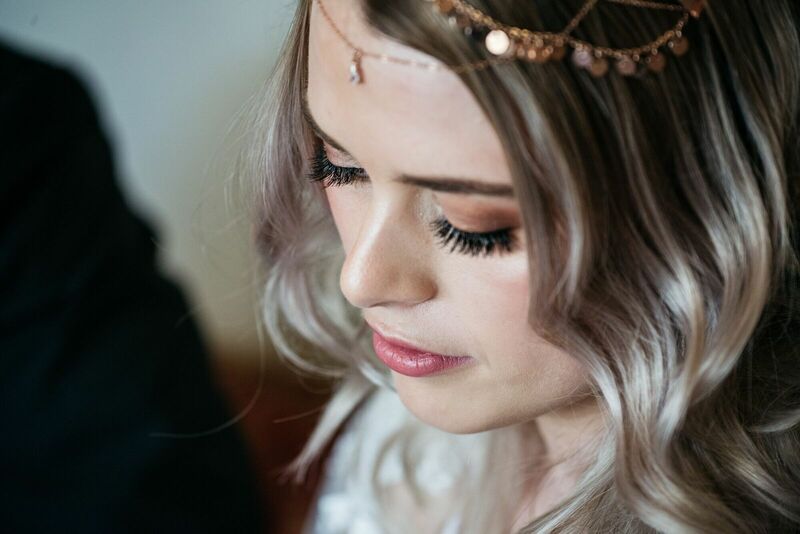 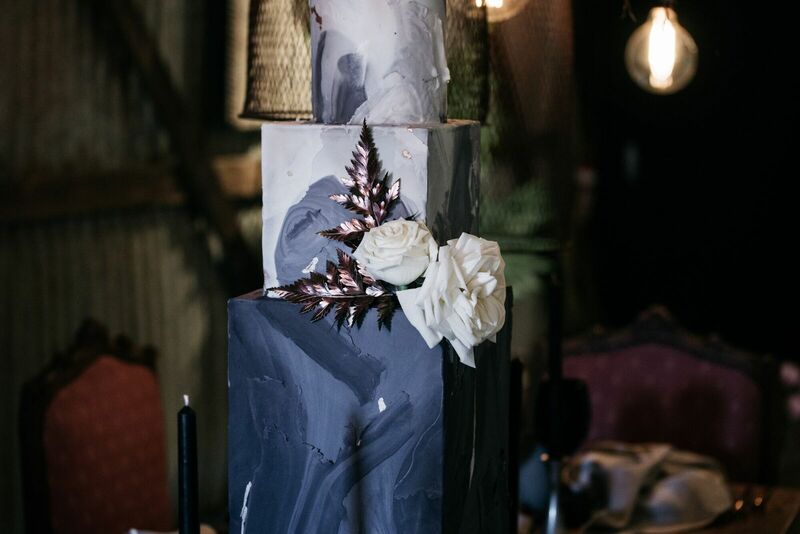 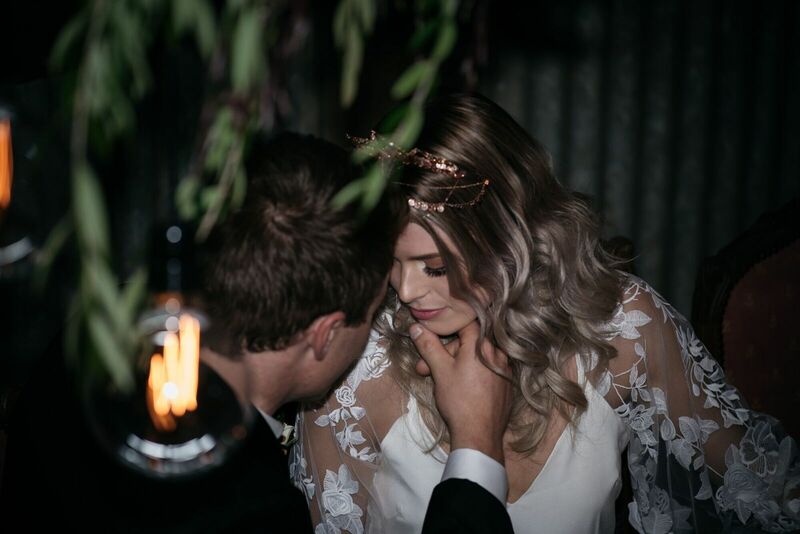 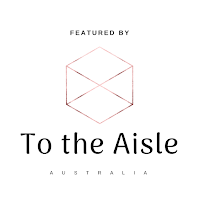 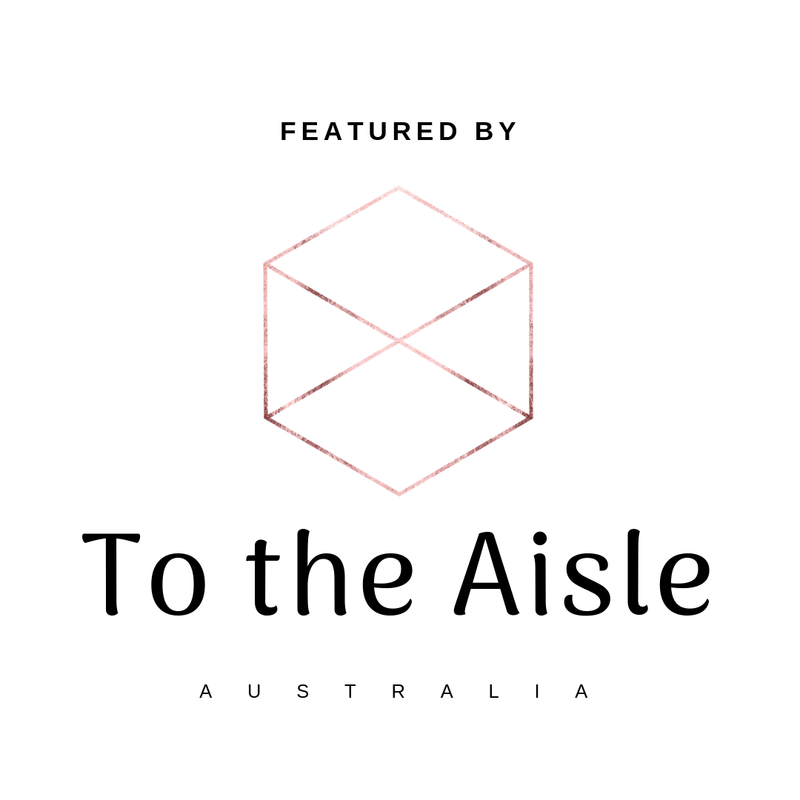 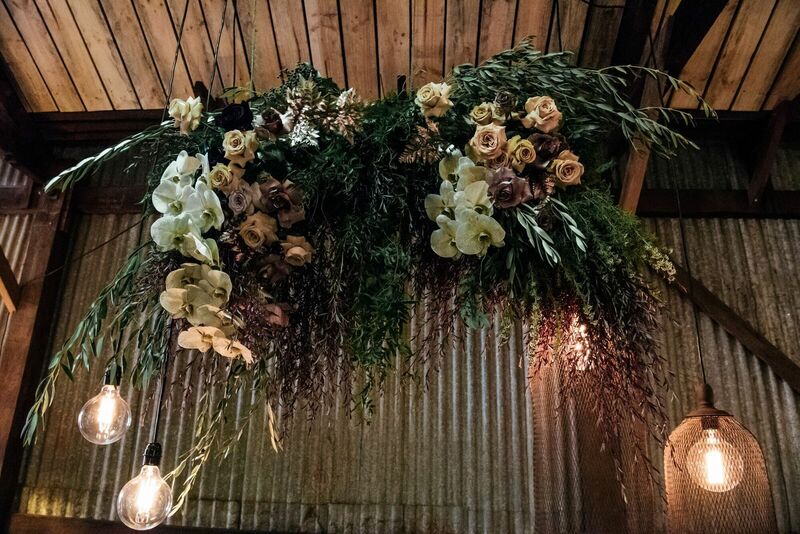 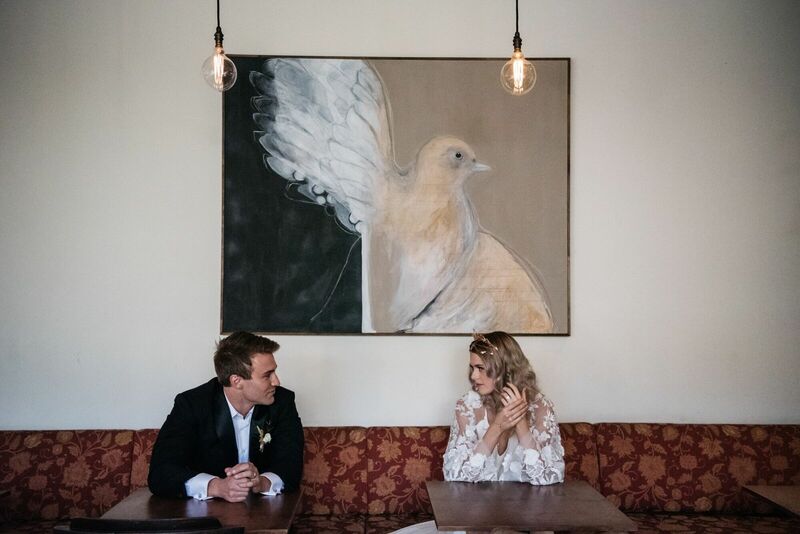 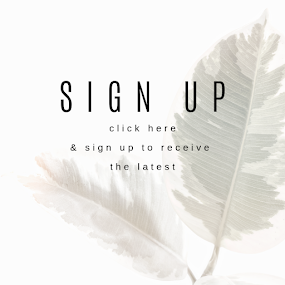 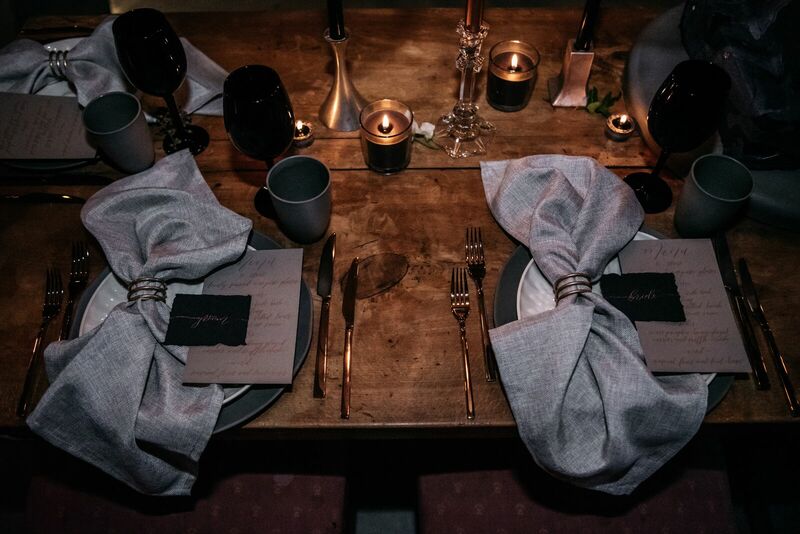 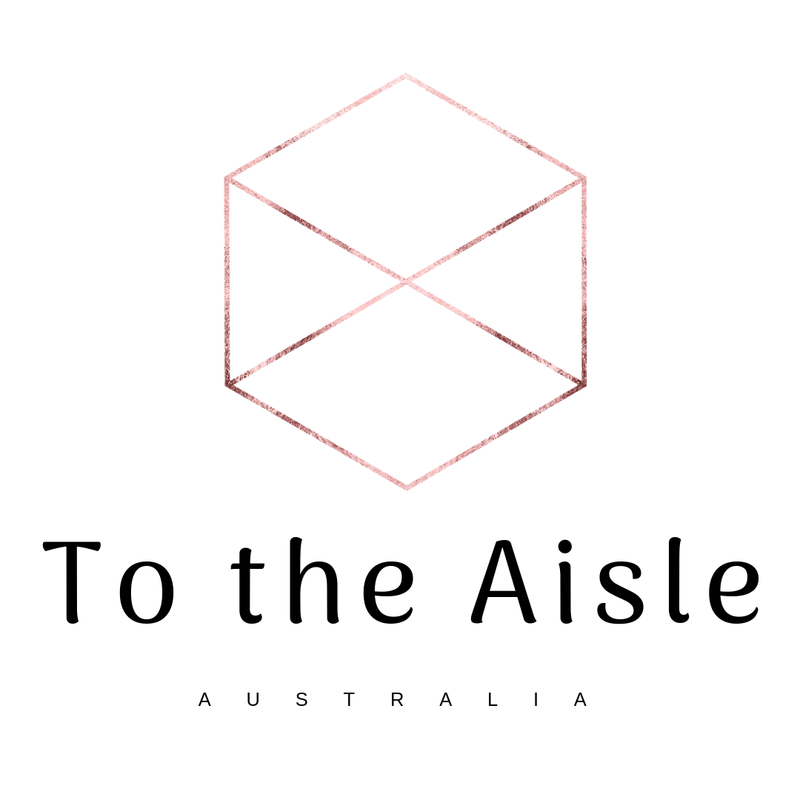 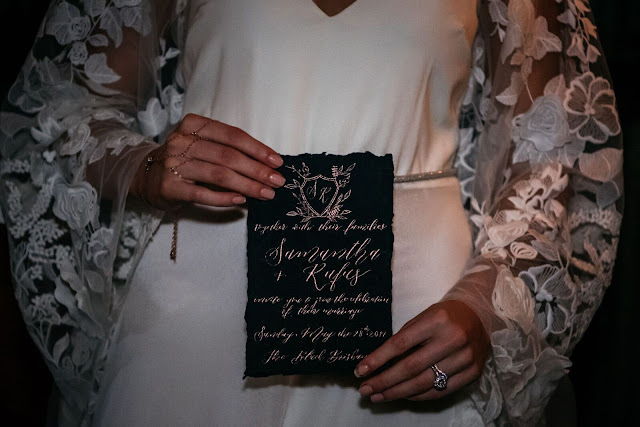 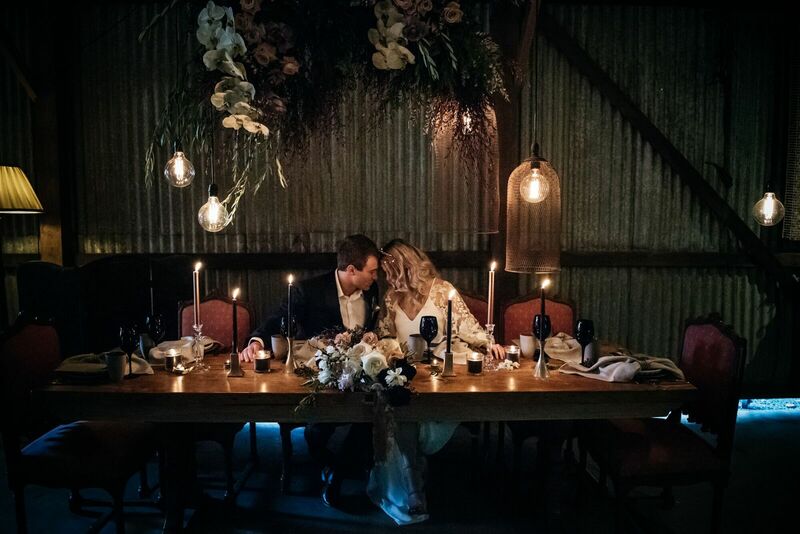 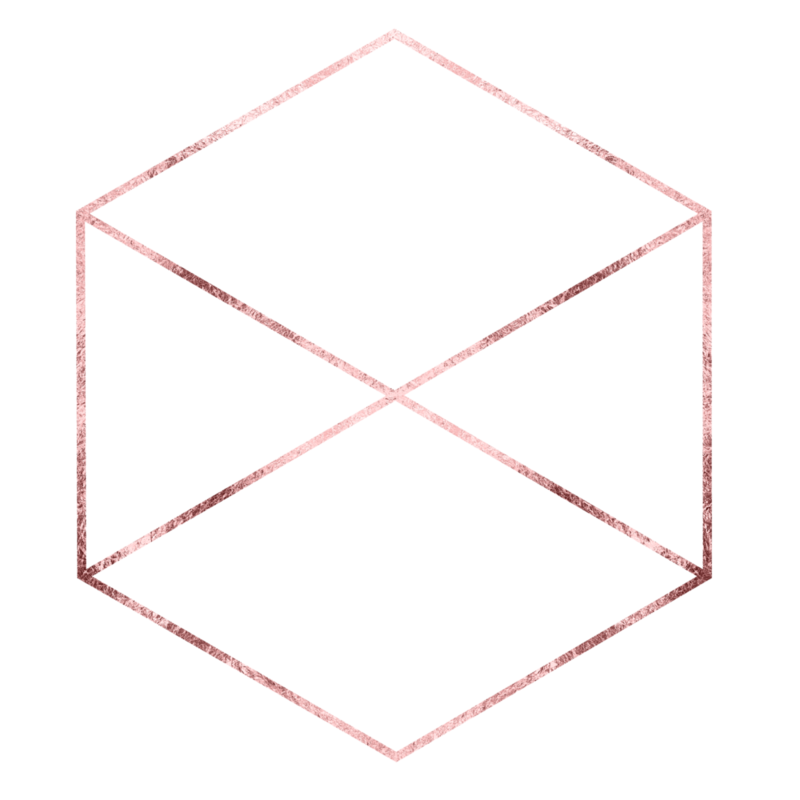 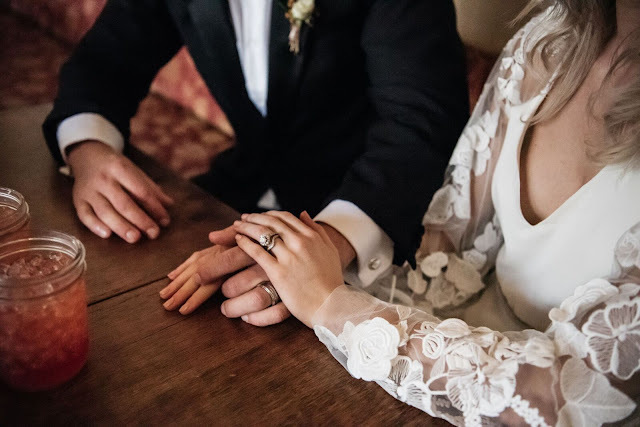 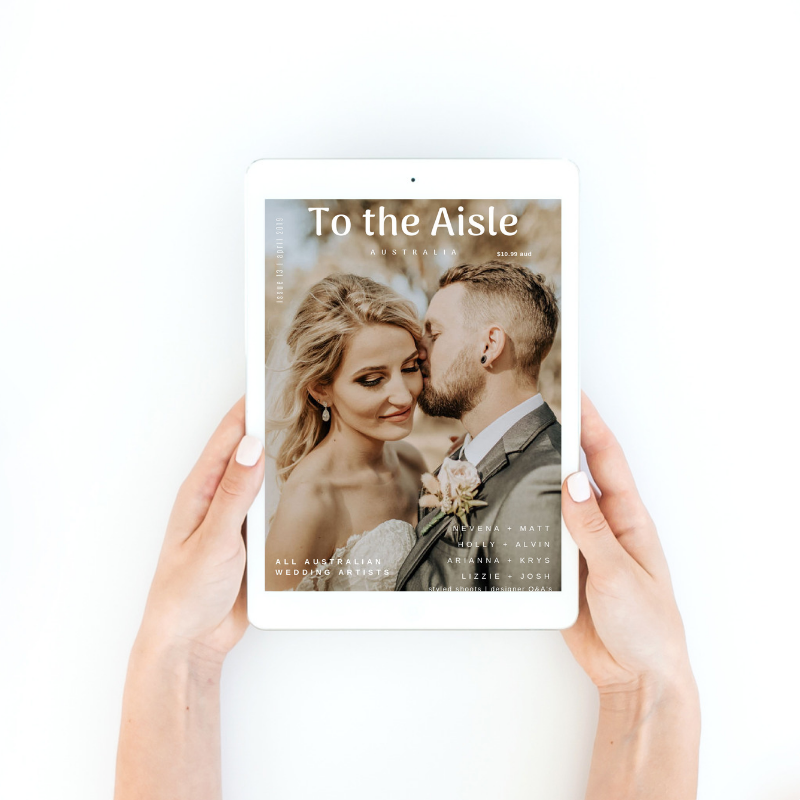 The Albion venue is a light industrial event space and coordinator & stylist, Elizabeth Crossley had a dream to create ambience with this mood lighting and to create a dramatic & romantically bohemian setting. 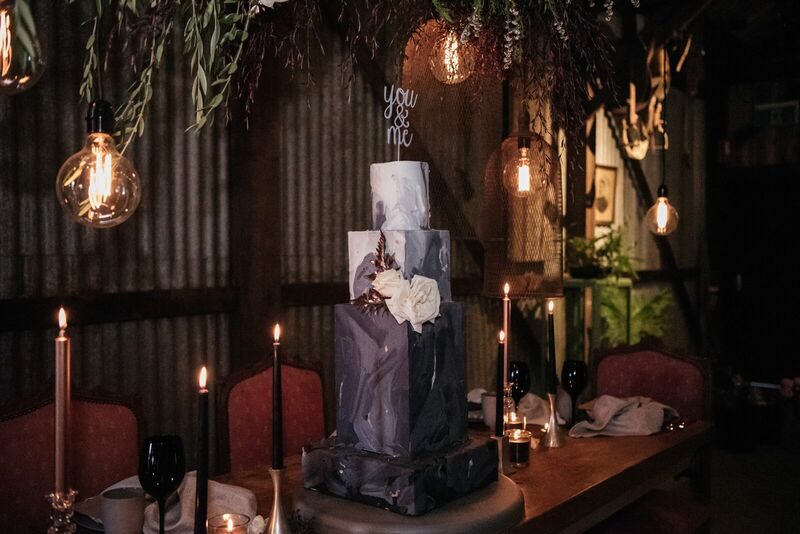 From the ring box to the cake, no stunning detail was left out.